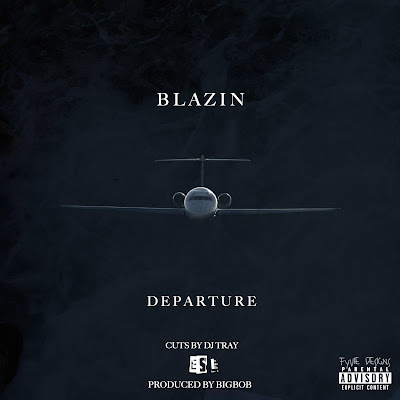 Infectious golden-era sounds infused with a soulful groove is the framework for the latest track from Long Island Hip Hop artist Blazin entitled "Departure". His lyrical style combines intellectual lucidity and a versatile flow that weaves fluidly through this heavy instrumental from visionary producer, BigBob. 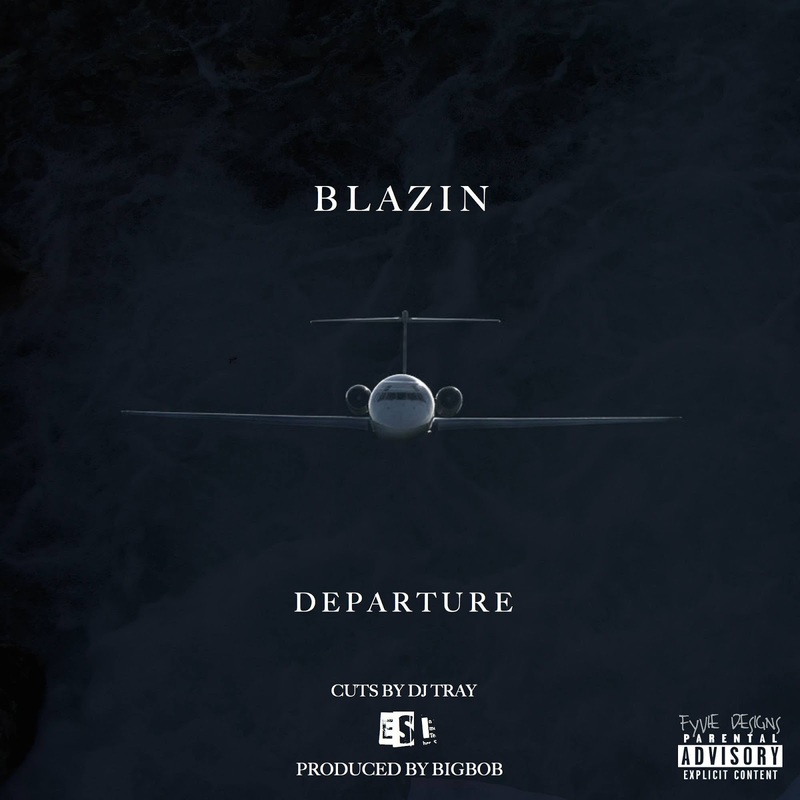 Calculated cuts and scratches from esteemed DJ Tray complete this fresh boom-bap single now streaming on Audiomack.